He maintained that the people have become doubtful regarding their beliefs in the “foundations of the system” and “people’s trust” in the government has been destroyed. He added that one of the main problems is that the establishment is of the belief that ending the street protests will also put an end to the demands of protesters. He commended the many political prisoners and dismissed government efforts in oppressing the reform movement through these arrests. In the past ten months thousands of dissidents have been arrested. Many of them have been sentenced to long prison terms and exile and some have even been handed death sentences. 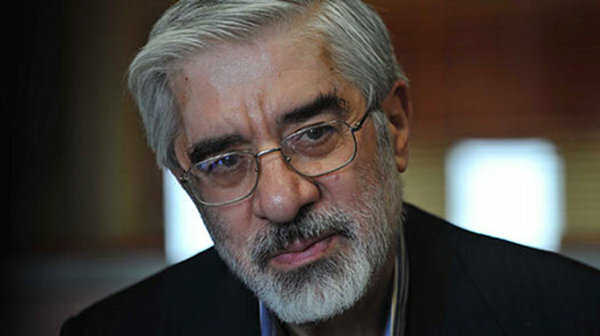 MirHosein Mousavi and Mehdi Karroubi are two presidential candidates that have disputed Mahmoud Ahmadinejad’s re-election in the June elections and have vowed to pursue their dispute through legal means. The government has violently confronted widespread election protests and targeted the leaders with accusations of foreign conspiracy to topple the regime.